As the super-sized 3D printing industry begins its entry into the large format display industry, now is the time for innovative print shops to introduce their customers to the 3rd dimension in advertising. High speed 3D printers engineered for the large format printing and display industries. 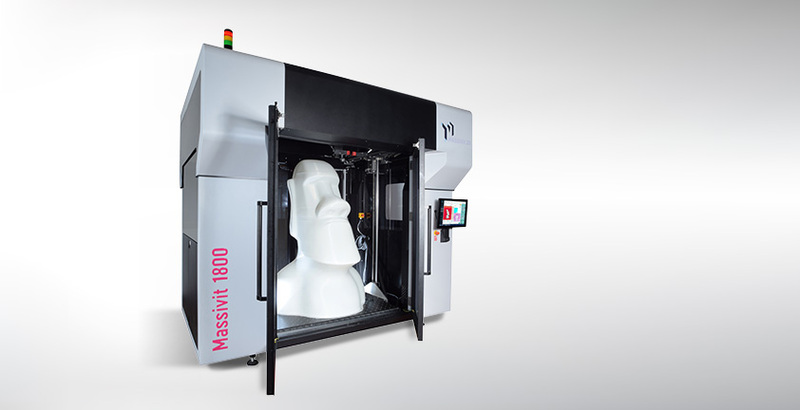 Massivit offers the world’s only 3D printers designed specifically for the large format display and graphics industry. 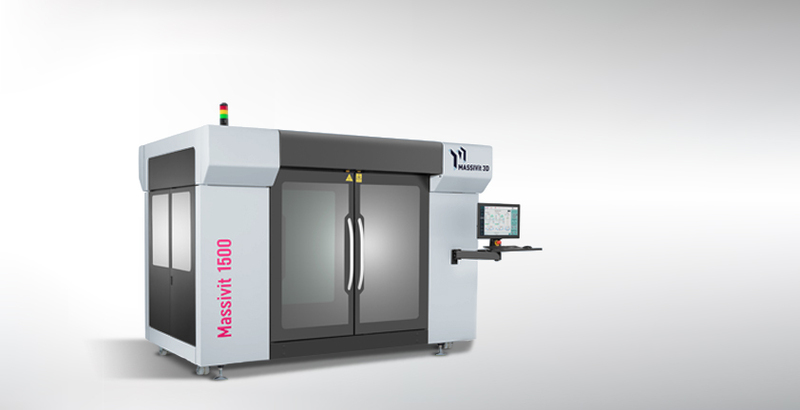 Beyond integrating perfectly within an industrial or print shop environment, the Massivit 1800 and 1500 address a growing demand for greater customization in traditional signage and displays. They use a proprietary additive manufacturing gel technology that instantly-cures to produce lightweight, hollow objects that can be illuminated or finished internally for complete structural integrity and finished externally as eye-catching, unique 3D objects. Objects can be printed in pieces and joined together to make any size model or display. Customers worldwide are using them for hundreds of visual communications applications like large format POS displays, illuminated signage, eye-catching scenic props, customized window displays, custom channel lettering, cost-saving molds and so much more. The imagination is the only limitation. large-format 3D printer from Massivit 3D. The first high-speed, super sized 3D printer. Can print two unique 4'x5'x6' pieces simultaneously.